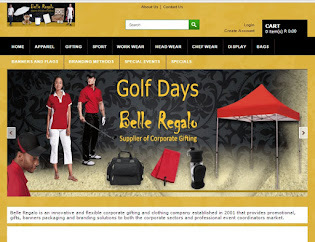 Corporate clothing is a wonderful option branding options. Corporate clothing can be both a subtle form of branding or create a strong message. If you choose colour on colour branding for your corporate clothing, that means that the corporate clothing will be embroidered in the same colour thread as the thread that the garment has been manufactured from. 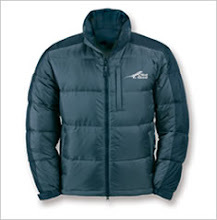 For more dramatic corporate clothing branding statements you can embroider or silk-screen in more dramatic colours. 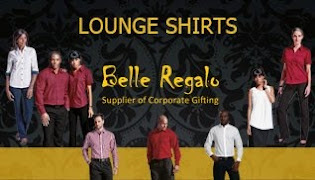 You can also brand the back of the corporate clothing with larger format silk-screening or embroidery. We recommend that for large format you use silk-screening or heat press as embroidery can be very expensive for large area branding on corporate clothing. 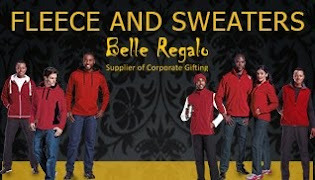 Popular corporate clothing for May to July are jerseys, long sleeve shirts, fleece garments and winter jackets.